Do I Need A Lawyer To Change My Name in Florida? Many Floridians want to change their legal name. Sometimes it is because they recently found out that the name they have always used is different than the name on their birth certificate, and they are now unable to renew their driver’s license under the federal REAL ID Act. Sometimes it is because they want to honor a stepparent or foster parent by taking on a surname. Sometimes it is because they want to take on a name that matches their gender identification. And sometimes it is because they simply don’t like their current legal name. https://familydiplomacy.com/wp-content/uploads/2016/12/Family-Diplomacy-Logo.jpg 0 0 Adam https://familydiplomacy.com/wp-content/uploads/2016/12/Family-Diplomacy-Logo.jpg Adam2016-04-25 07:42:222016-04-23 08:16:36Do I Need A Lawyer To Change My Name in Florida? Floridians seeking to change their legal name can take comfort in the fact that changing one’s name has a long history rooted in the Hebrew Bible. 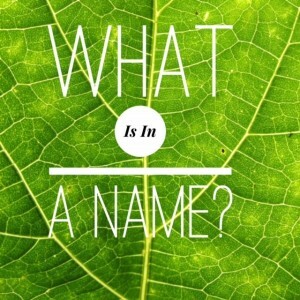 A great article in the Jewish Encyclopedia titled “Shinnuy Ha-Shem” (which translates roughly as “Changing the Name”) discusses biblical name changes. In the book of Genesis we learn that forefather Abram changed his name to Abraham, and foremother Sarai changed her name to Sarah. 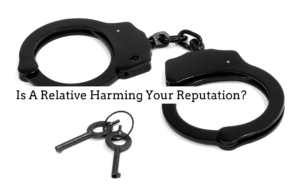 If you live in Tampa Bay, Greater Sarasota, or elsewhere in Florida and you are looking to change your legal name, Family Diplomacy: A Collaborative Law Firm can help you. Whether you seek to correct your birth certificate, honor a loved one, or turn a new leaf in life, Family Diplomacy will sit down with you and set a plan for moving forward. 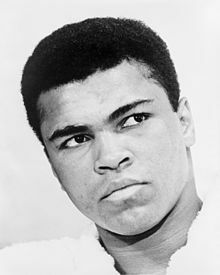 Malcolm Little became Malcolm X. Cassius Clay became Muhammad Ali. Cat Stevens became Yusuf Islam. All three changed their names to reflect their Muslim identity and cultural beliefs. And if you wish to change your legal name to reflect your identity and beliefs, section 68.07 of the Florida Statutes sets out how you may do so. With Pope Francis’ visit upon us and the recent celebration of the Jewish New Year, many Floridians are looking inward and have decided that they want to turn over a new leaf. For some, that may include a decision to adopt a new legal name. Fortunately, Florida has procedures that permit most adult residents to change their name. https://familydiplomacy.com/wp-content/uploads/2016/12/Family-Diplomacy-Logo.jpg 0 0 Adam https://familydiplomacy.com/wp-content/uploads/2016/12/Family-Diplomacy-Logo.jpg Adam2015-09-27 08:46:062016-03-03 10:55:04Do You Want A New Name? Some states are very restrictive in their requirements to change a person’s legal name. Fortunately, Florida is relatively permissive, and Family Diplomacy has successfully represented dozens of clients to help get their name legally changed. 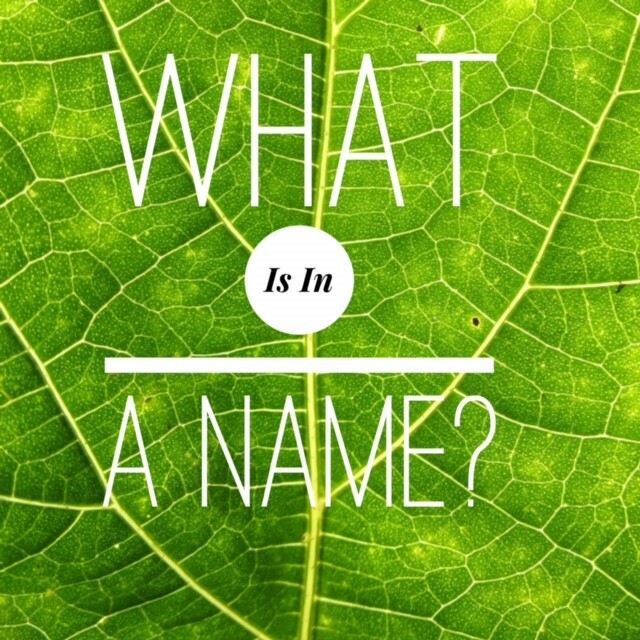 What follows is a step-by-step guide on how someone can request a change of name in Florida.